Today, the East Village’s Moishe’s Bake Shop suddenly closed. 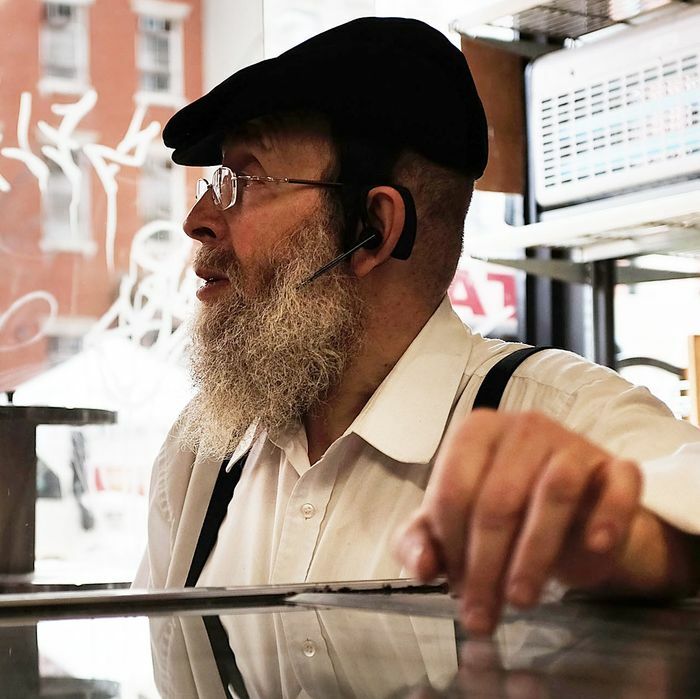 The kosher bakery had been in the neighborhood for more than 40 years, with the blog EV Grieve and others reporting that the store is cleared out and the phone line disconnected. The news doesn’t come totally out of the blue, as the possibility of it closing was rumored late last year. The actual closing was first shared by photographers and authors James and Karla Murray, who say that owner Moishe Perl told them yesterday that he’d sold the building. Institutions matter and you can’t disregard the value of a place that’s been around long enough to serve a few generations, but … there’s another Moishe’s less than two miles away, down on Grand Street. It’s also not entirely clear what the fate of Moishe’s will be. As East Village resident and occasional Grub contributor Jamie Feldmar told me over text, “to be honest, the pastries are not good. I want to love it more than I actually do.” Others did love Moishe’s more, though, in different ways. Considering taking the rest of the day off to grieve the closing of Moishe’s. However, not all may be as it appears. Commenters on the Murray’s Instagram questioned the veracity of the news, though Eater New York reports that a staffer at the other Moishe’s confirmed that, yes, it’s all over in the East Village. Adding to the mystery is a sign on the East Village storefront, documented by EV Grieve, that reads “closed for renovation” and that it will “reopen as soon as possible.” It also lists a number for Perl, who, when Grub called to ask about the store’s status, said to call back tomorrow morning.